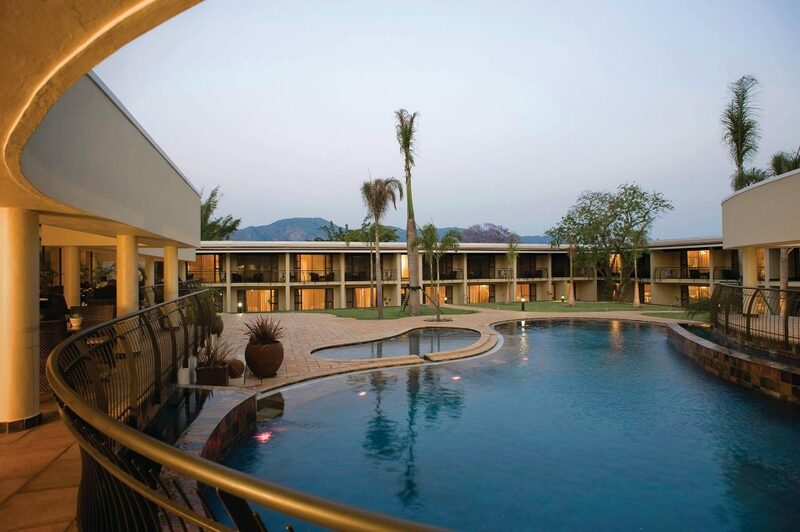 So you’re jetting off to Swaziland’s Ezulwini Valley and you’re not sure where to stay at? Don’t worry, this guide will point you in the right direction of the best places to grab a nightcap in style. Ezulwini Valley in northwest Swaziland is a small area known for its awesome nature and growing tourism industry featuring casinos, hotels and wildlife sanctuaries. From stylish boutique hotels to mega resorts, here are the top places to stay in Ezulwini on your next visit to Swaziland. 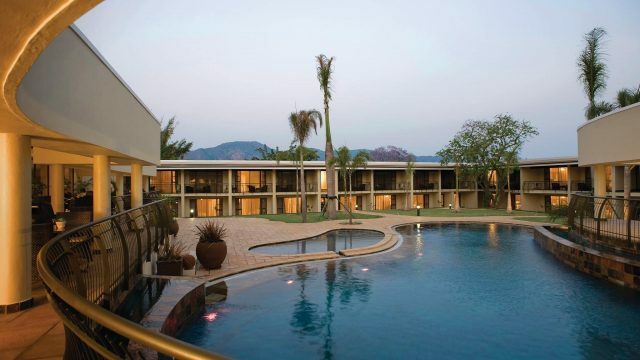 Operated by Sun International, Royal Swazi Sun Hotel is nestled at the foothills of a mountain in the Ezulwini Valley and overlooks some of the most gorgeous scenery in all of Swaziland. The hotel has its own massive 18-hole golf course, multiple conference rooms, luxury pool and three restaurants to dine at. 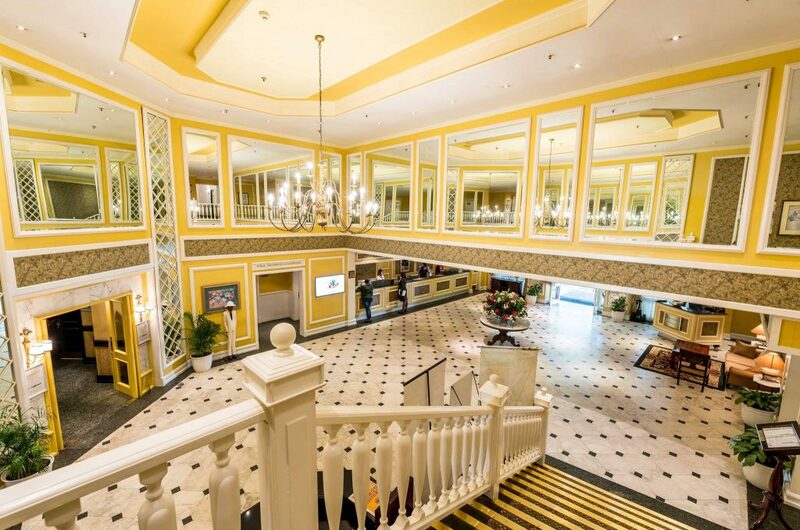 The hotel earns its name from its atmosphere that make guests feel as if they’re royalty. The hotel is adjacent to its sister hotel, Lugogo Sun and much of the amenities are shared between the two hotels. Experience a classy stay during your visit to Ezulwini by booking a room at Happy Valley Hotel. The hotel is quite popular during the holidays for guests to enjoy a warm retreat by a luxury pool. Expect to dine here, as there are six places to grab a meal or drinks at this facility. The most popular place is its Pizzeria where they serve freshly-baked pies cooked over an open fire. Or eat at the Bella Vista Restaurant known for its healthy dishes with Mediterranean flair or the Palmeira Buffet Restaurant for all-you-can-eat breakfast, lunch and dinner. 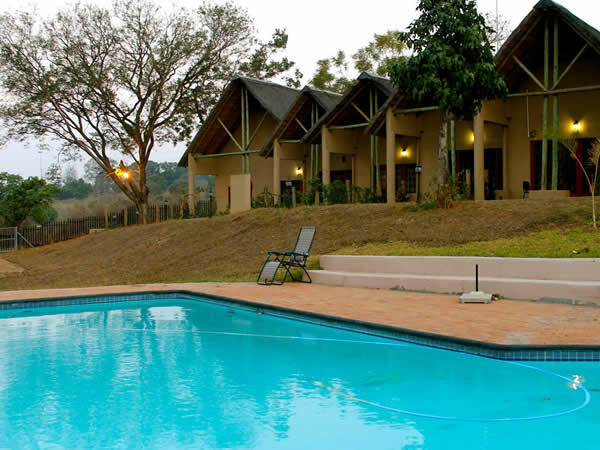 Located in the heart of Ezulwini Valley, Sibane Hotel is a lovely retreat that underwent a luxurious renovation in 2011. Amenities include hiking, river rafting and game drives offered to its guests, as well as access to a pool, spa and barbecue facilities. Try out traditional Swazi meals at its restaurant that’s open during breakfast, lunch and dinner. 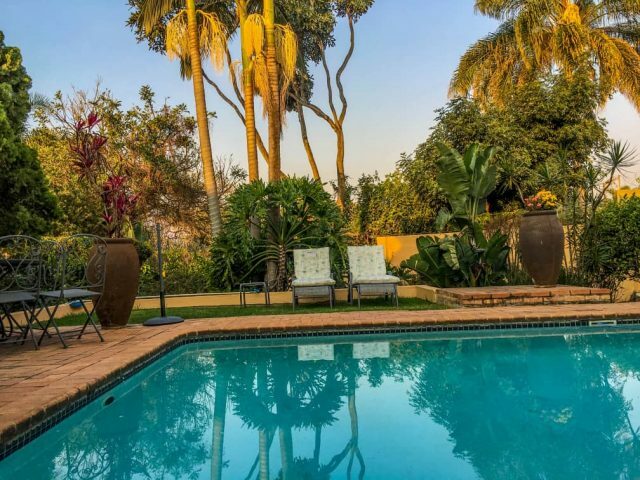 While staying here, you’ll want to join or host a braai (barbecue) by the pool since it has outdoor barbecue pits, comfortable seating and umbrellas to enjoy your day. Located at the foothills of Sheba’s Breasts Mountains, Mantenga Lodge overlooks some breathtaking landscapes of mountains and lush wilderness. This is the ideal place for nature lovers to surround themselves in greenery and lounge by the pool. There are 38 rooms available per night, all are lavishly decorated with their own en-suite bathrooms. 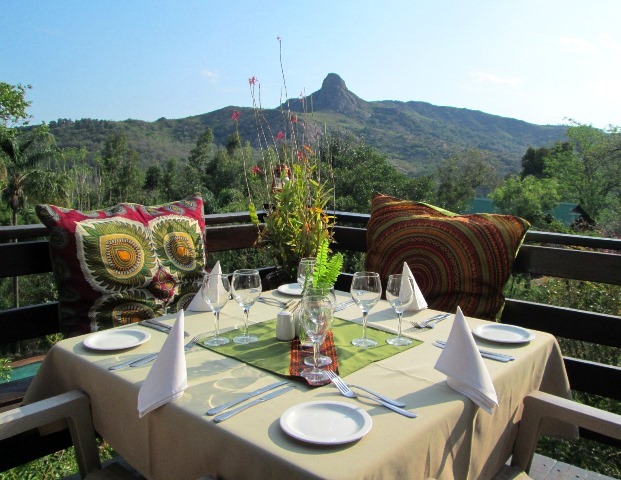 Don’t miss out on dining on its open patio to take in the full splendor that is Ezulwini Valley while you enjoy European cuisine paired with South African wine. Expect items on the menu like steak frites and hearty salads. This is for visitors who wish to be left alone and stay at a facility that feels more like an apartment than a hotel. 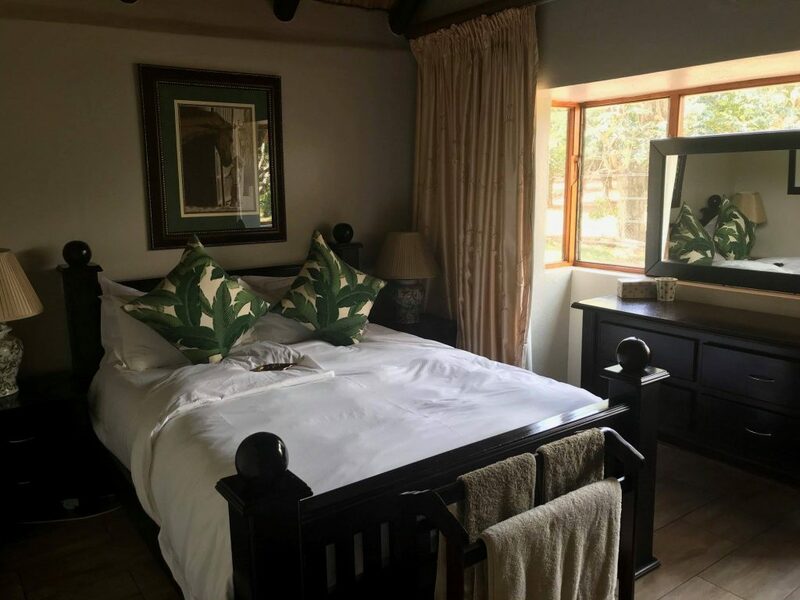 Benka Lifestyle consists of cottages in the Ezulwini Valley that are fully-furnished with a full-sized built-in kitchen, en-suite bathrooms, living room, hot tubs and a spectacular view of the land. Guests will enjoy the remote feeling of being surrounded by the mountains and will be able to view grazing antelopes in the distance. The self-catering cottages have their own WiFi, Nespresso stations, satellite TV, air conditioning and more to make your visit cozy. Don’t feel like it’s too remote, as you’ll have the luxury of having breakfast brought to your cottage each morning during your visit. Small, yet fabulously cozy is how one would describe Damicha Lodge. The boutique hotel feels like a tropical escape to its guests with palm trees surrounding its pool and lime-green interior colors. The lodge’s goal is to make its guests comfortable and feel like they’re at a home away from home while taking in the incredible views of the mountains of Ezulwini Valley. The lodge is conveniently located to shops and restaurants, making it easy go out whenever you want.